PARIS (Reuters) -- French new-car sales grew by 6.8 percent in 2015, the highest annual rise since 2009, the CCFA industry association said. A total of 1,917,232 new cars were registered last year, the CCFA said. Registrations increased by 13 percent to 183,726 in December. Renault sales advanced 27 percent last month, outpacing the overall market, while domestic rival PSA/Peugeot-Citroen saw December registrations rise by 7.7 percent. 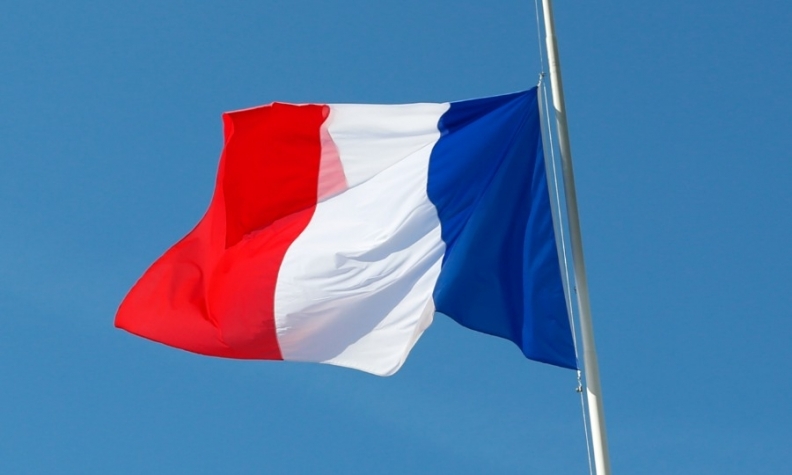 French utility van sales rose by 8.6 percent in December.